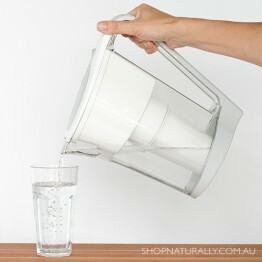 Our water filter jugs are high performance and cost less to run than budget jugs from the supermarket. 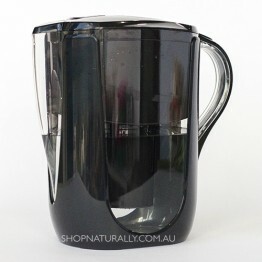 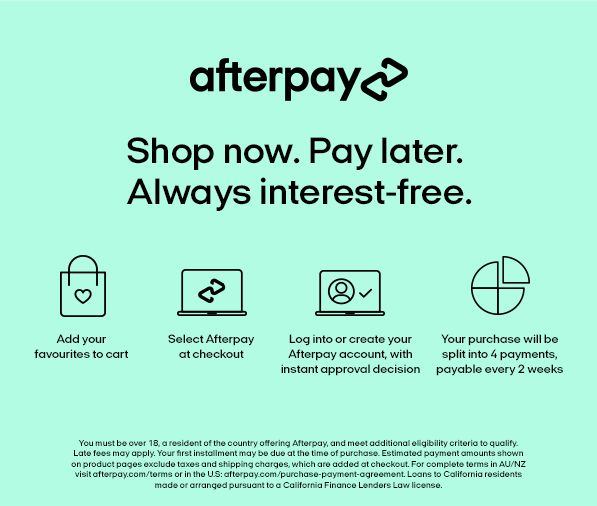 Our premium jug, the Waters Co Bio Mineral Pot removes 99.99% of the fluoride from your drinking water and comes with a filter cartridge kit that lasts for 2 years with your initial purchase, costing approx 2 cents per litre to run. 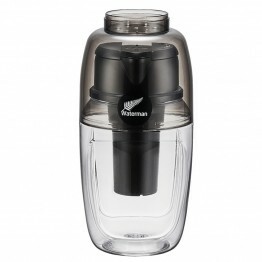 Why not pair your water jug with a 2 litre water bottle so you can filter enough water for a day and carry it with you or keep your filtered water in the fridge. 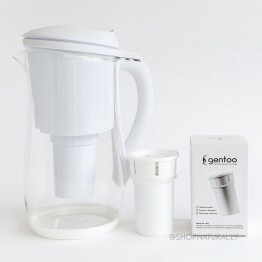 Glass filter Jug, removes chlorine, bacteria and up to 98% of fluoride.